AfriDev provides support for policy formulation and implementation to donors, state agencies and local governments. Our experience includes the review of policies, evaluation of effectiveness and efficiency and evaluation of policy effects. AfriDev supports policy development through systematic analysis and structuring of international knowledge and best practices in the areas of intervention in the country and the region. 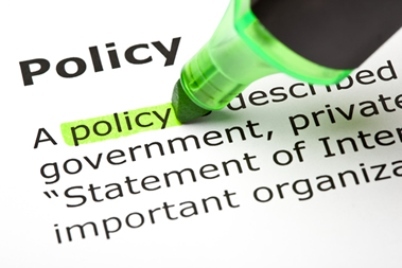 We also facilitate the development of guidelines and other practical tools designed to translate policy into practice, allowing mandates be effectively executed.